Isaac Newton was as strange as he was intelligent. In a few short years, he made astounding discoveries in physics, astronomy, optics, and mathematics— yet never told a soul. Though isolated, snobbish, and jealous, he almost single-handedly changed the course of scientific advancement and ushered in the Enlightenment. Newton invented the refracting telescope, explained the motion of planets and comets, discovered the multicolored nature of light, and created an entirely new field of mathematical understanding: calculus. The world might have been a very different place had Netwon’s theories and observations not been coaxed out of him by his colleagues. 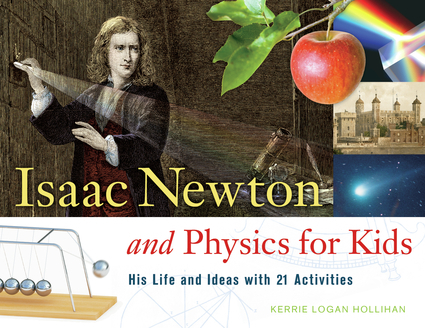 Isaac Newton and Physics for Kids paints a rich portrait of this brilliant and complex man, including 21 hands-on projects that explore the scientific concepts Newton developed and the times in which he lived. 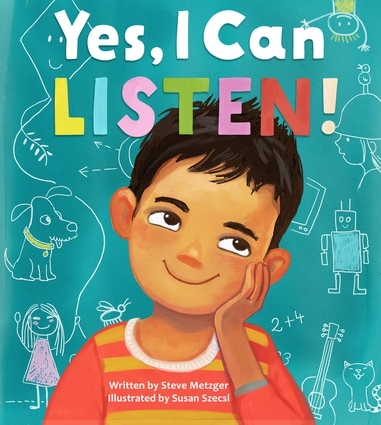 Readers will build a simple waterwheel, create a 17thcentury plague mask, track the phases of the moon, and test Newton’s Three Laws of Motion using coins, a skateboard, and a model boat they construct themselves. The text includes a time line, online resources, and reading list for further study. And through it all, readers will learn how the son of a Woolsthorpe sheep farmer grew to become the most influential physicist in history. 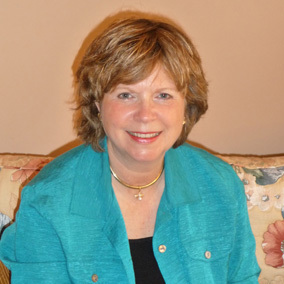 Kerrie Logan Hollihan has written for Boy’s Life magazine.